Castleford Tigers face a tough test in the Super League on Thursday as they travel to face Warrington Wolves at the Halliwell Jones Stadium. 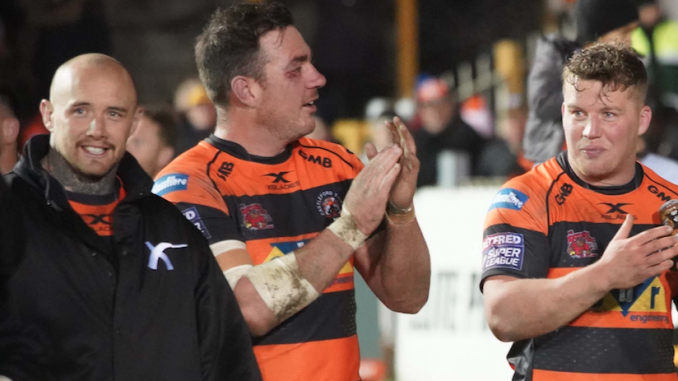 The Tigers maintained their 100% record with a 32-16 victory over Hull Kingston Rovers last Friday, although head coach Daryl Powell was unhappy with his team’s performance. Powell criticised some of the rugby open play produced by his team and he will be eager to see a much-improved display at Warrington. 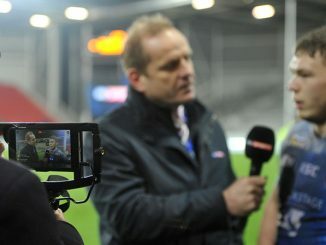 Despite Powell’s gripes, the result took Castleford to the top of the standings ahead of St Helens on points difference. Castleford could lose Grant Millington for this week’s game after he was sin-binned for his part in a fight with James Greenwood, but Powell is hoping to have Adam Milner and Alex Foster back after injury. Saints will fancy their chances of retaining their unbeaten record when they host London Broncos the following day. They produced a dominant display last Thursday, romping to a 26-4 victory at Salford Red Devils. However, they would do well not to underestimate the Broncos who defeated reigning champions Wigan Warriors over the weekend. Two tries just before half-time set the stage for the newly-promoted Broncos to secure a remarkable 18-16 victory over the reigning Super League champions. The Warriors will be eager to bounce back from that defeat when they take on Huddersfield Giants on the same evening. 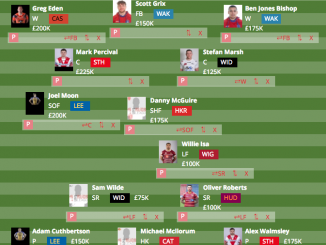 The two sides are locked together on zero points at the foot of the table, although the Warriors are hoping to have their two-point deduction and £5,000 fine for salary cap breaches overturned at a hearing this week. The Giants have been poor this season and will need to show far more resilience if they are to stop the rot at the DW Stadium. Head coach Simon Woolford questioned his team’s character following their defeat against Hull FC and he has demanded an improvement in their attitude against the Warriors. The highlight of Friday’s games is undoubtedly the clash between Hull and Leeds Rhinos. Hull were impressive at Huddersfield over the weekend and face a Leeds side who are struggling for form this term. The Rhinos were beaten 35-18 by Wakefield Trinity in their last game and the pressure is already mounting on head coach Dave Furner. The former South Sydney Rabbitohs assistant/coach was tasked with turning the club around after a difficult campaign in 2018, but the early signs have been less than promising. 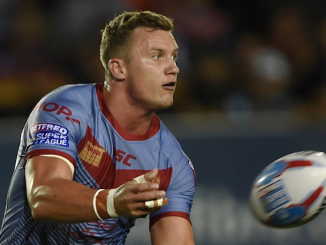 Catalans Dragons and Salford take centre stage on Saturday and the home side are fancied to follow up their impressive victory over Warrington. Two late penalties by Sam Tomkins secured the points for the Dragons and they should prove too strong for Salford this weekend. Injuries have hit the Red Devils hard over the past few weeks and Catalans will fancy their chances of recording a third success home victory. 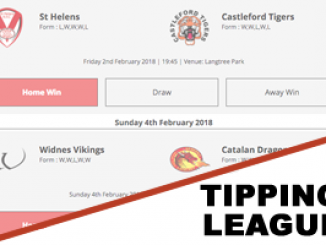 Wakefield’s home match against Hull KR rounds off this weekend’s fixtures on Sunday and Trinity may edge what promises to be an entertaining clash. 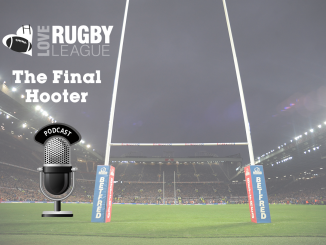 Their victory over Leeds last weekend took them into the top half of the table and they can continue their upward trajectory with another win.